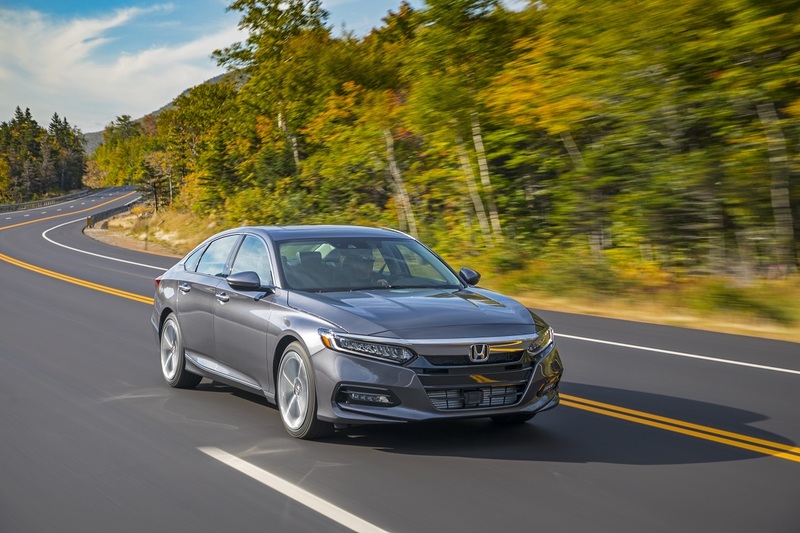 The 2018 Honda Accord is the tenth-generation for one of America’s favorite cars. 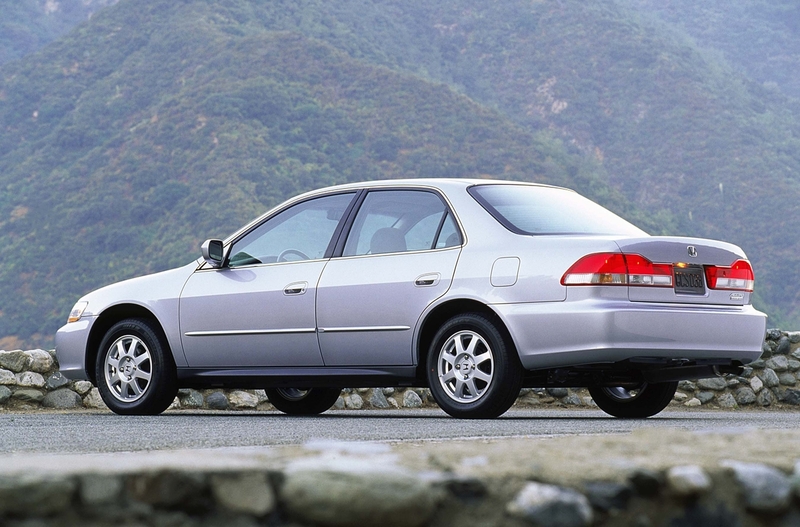 We look back at the Accord’s history from the first generation to today. When the Honda Accord first appeared in America it was a subcompact hatchback. It has grown to be officially classified as a Large Car by the EPA. The Accord from 1976 closely matches the current length and width of Honda’s smallest U.S. model, the Fit. However, the original Accord’s 68 horsepower was about half that of the current Fit’s and is about one-quarter the power that the 2018 Accord 2.0T model has. 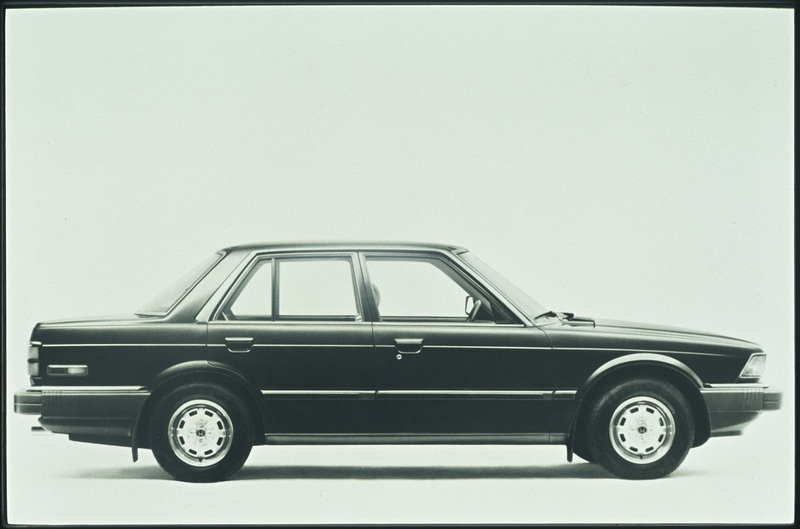 In its second generation during the early 1980s, the Accord grew larger and its power jumped by about 20 percent. Notable milestones for the Accord in this generation include being the first Accord to made in the United States in Ohio, and upscale trims sporting velour seat covers. 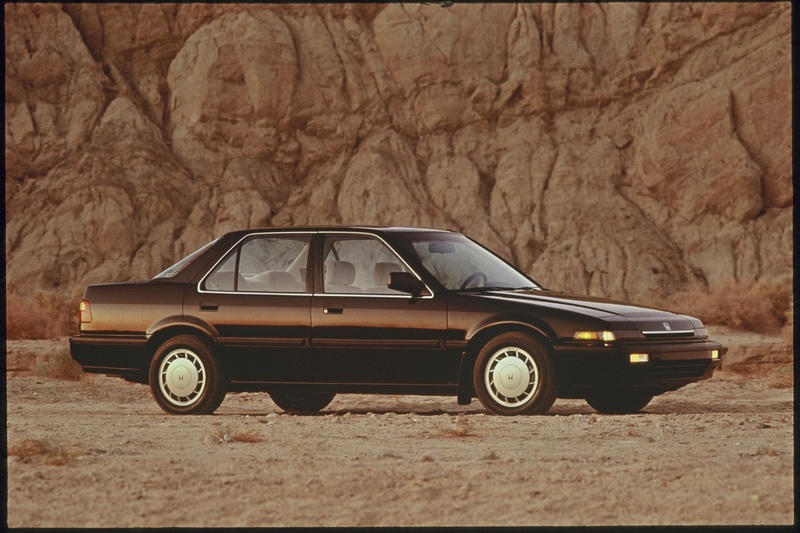 The Accord’s third generation rocked pop up headlights and a sleek design. 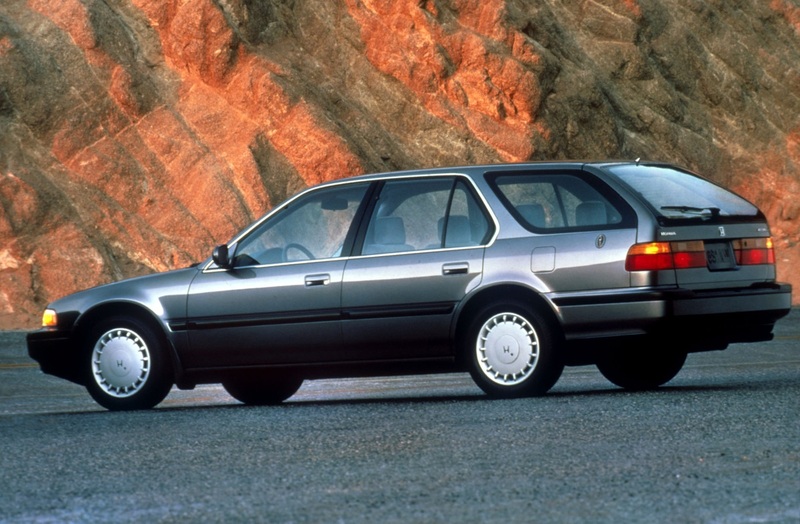 By the 1990s, the Accord had gotten larger and a wagon body became available. By the fourth generation, the Accord had moved up in size to about that of today’s Corolla. With 130 hp available form its aluminum 2.2-liter engine, the Accord’s power was also very close to the power in today’s Corolla sedan (137 hp). 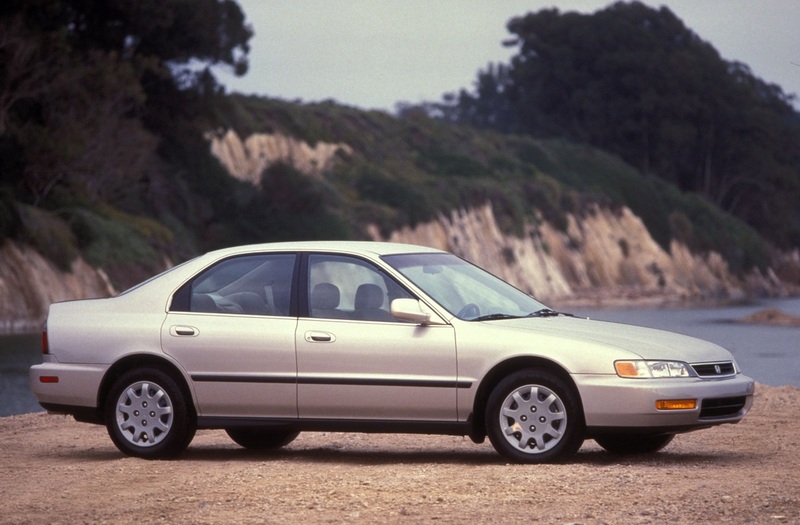 In the mid-1990s the Accord continued to be sized according to America’s family needs and budget, and Honda’s Accord became a midsize car in the sense that we know it today. 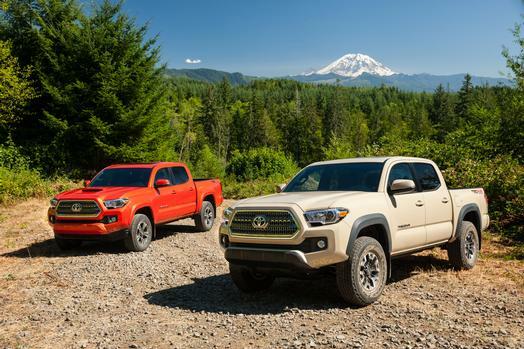 A V6 engine satisfied shoppers who wanted more than the class-average power. 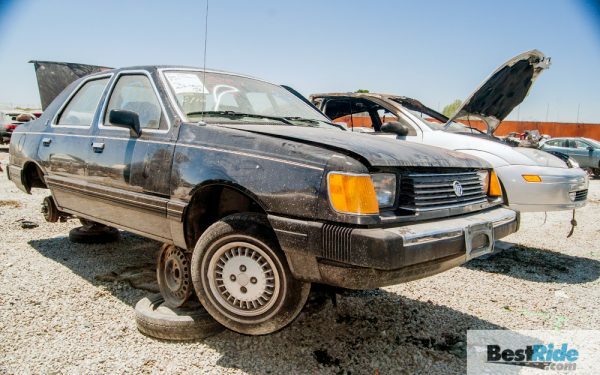 As the Accord entered Y2K, it was earning a reputation as a very comfortable sedan. The wagon went away, but the V6 stayed. 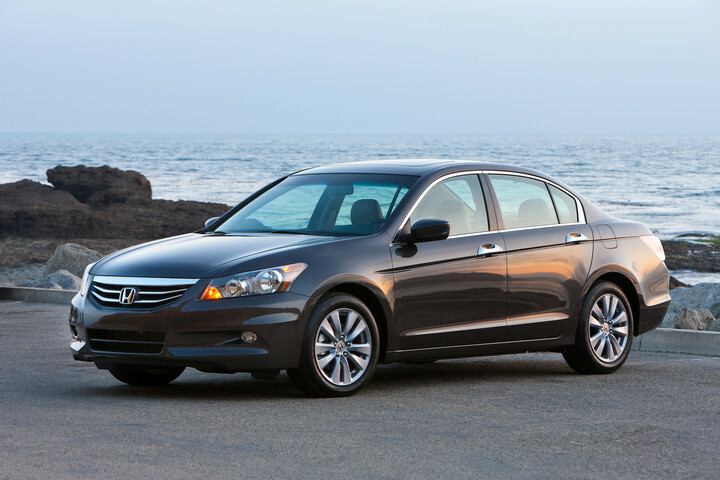 The seventh generation Accord had a new automatic transmission with an added gear and the V6 matured. Now able to run from 0-60 MPH in the mid 5-second range, top Accord trims had better performance and featured a higher level of content than many popular, and much more expensive, European sports sedans. In-dash navigation, stability control, side curtain airbags and many other modern features appeared in the seventh generation Accord. Honda also offered a V6 hybrid Accord through part of this generation, making it almost unique in America as a green car with more power and performance than its base model offered. 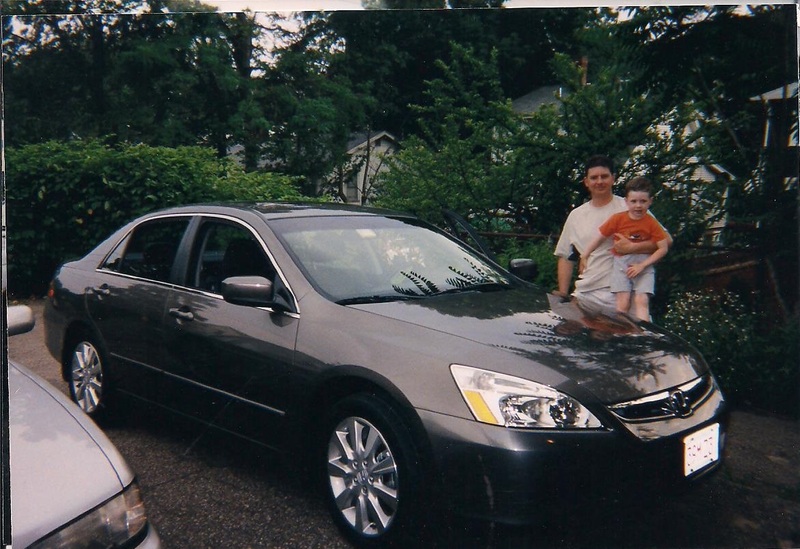 By its eight generation, Honda/Acura fans had caught on that the Accord had almost every feature that the Acura TSX did, but at a bit of a discount. Honda also offered fans the choice of an Accord Crosstour with a unique wagon/hatch body, raised suspension and all-wheel drive. The Crosstour was discontinued in 2016 as Honda’s crossovers rose in popularity. During the ninth generation of the Accord, active safety became available. The ninth generation Accord was tasked with fighting for market share as crossovers began to supplant midsize/large sedans as the family vehicle in America. Sales may have peaked in this generation. Only time will tell. The 2018 Accord is a fresh design. Honda has for the first time moved to turbocharged engines and the top trim now sports a 10-speed automatic transmission. The coupe has been retired (for now at least), and the wagon is a distant memory with Honda dealers’ lots filled with shoppers looking for CR-Vs and Pilots. Today’s Accord has earned the universal praise of reviewers. Honda’s Safety Sense suite of active driver aids continues to lead the mainstream market and is now being copied by peers like Nissan. It will be up to the 10th-generation Accord to carry the torch for sedans going forward as crossovers take over the mainstream. 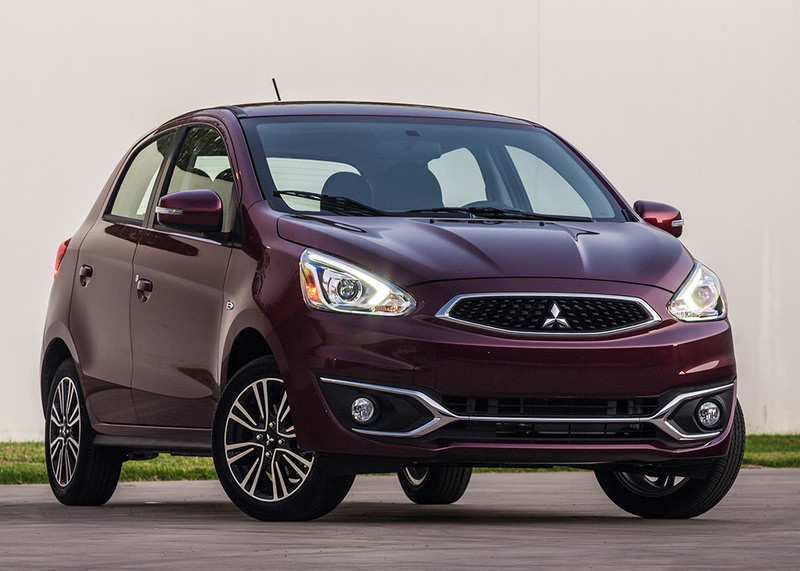 Based on our testing, there is no better car in the industry to do so.